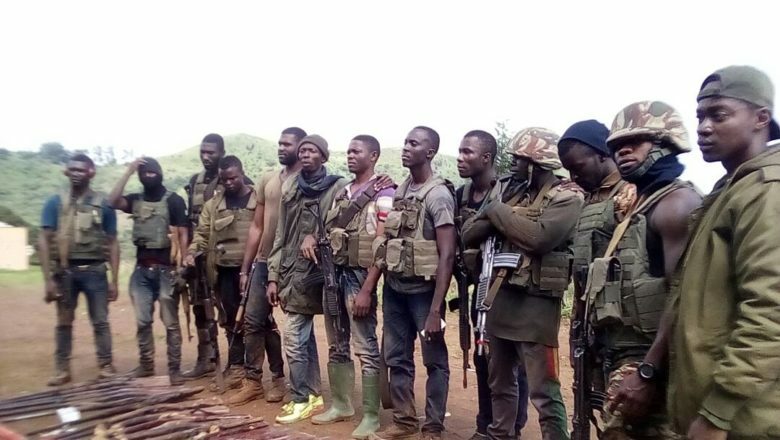 The Cameroon says it has killed 27 suspected armed separatists in the locality of Yemngeh, 10 kilometres from Zhoa, in Wum, Menchum Division of the North West Region of Cameroon. Security sources say they carried an operation on Tuesday night breaking Wednesday that enabled them to kill the suspected armed fighters and seize over thirty dane guns and weapons from them. Many suspected armed separatists were injured but succeeded to escape into the bushes, the army added. Sources also told journalducameroun.com that the bridge linkung Weh to Wum was also cut off during the attacks while several houses were reportedly burnt down. These incidents occured just over a week after similar confrontations between security forces and suspected armed fighters in Zhoa last week let to several deaths as well as property destroyed.